About halfway up stage II. Double TB grips at the top terminal. 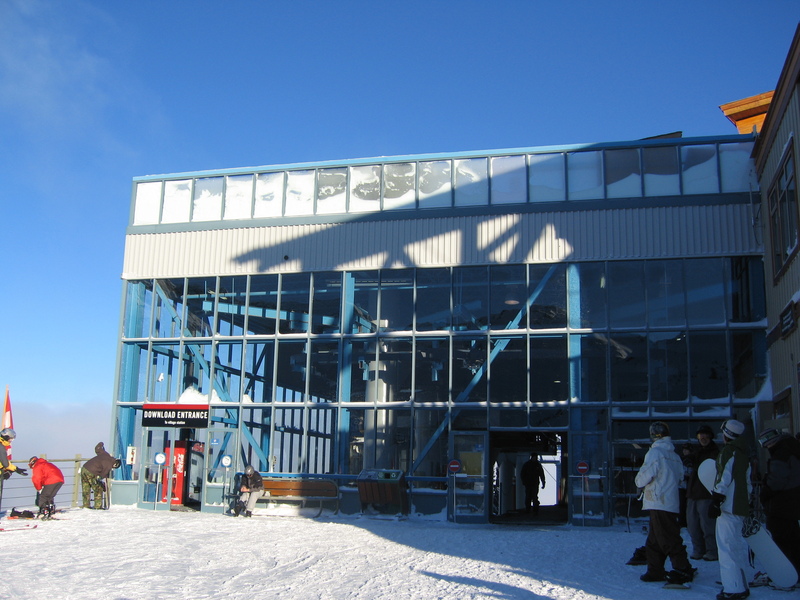 The top station at Whistler’s Roundhouse. View up the line near the summit. First section above the mid-station with new cabins on the line that replaced the original in 2014. New cabins in the top turnaround. 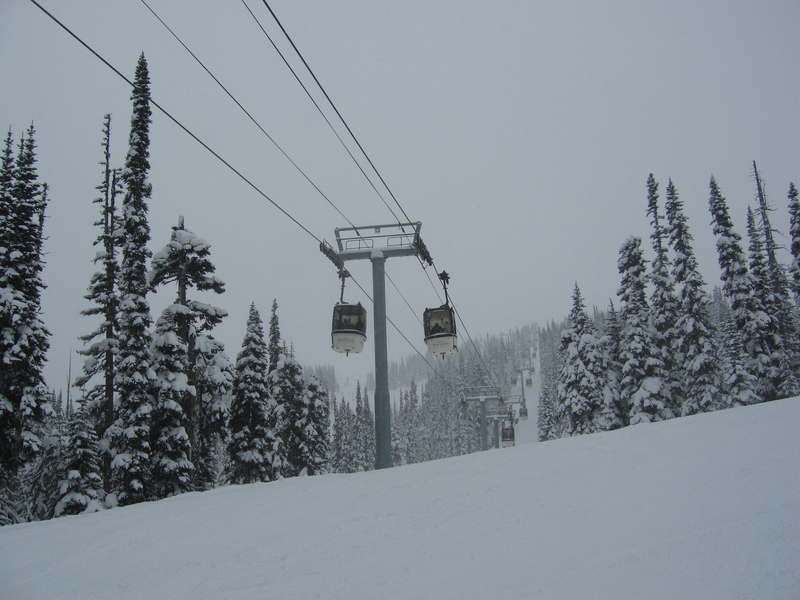 View up the lift line with new cabins. Mid-station with new Diamond cabins. 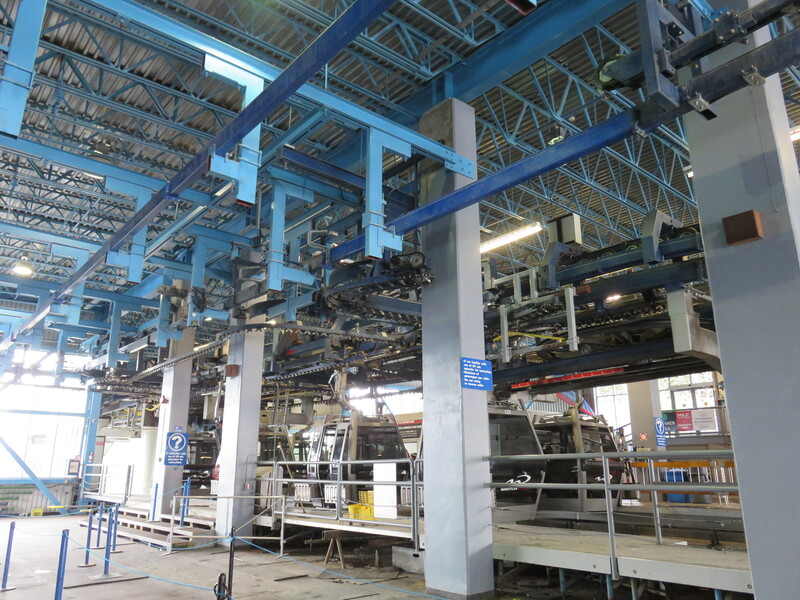 Many different rails for parking and maintenance. A cabin descending into the underground parking facility. 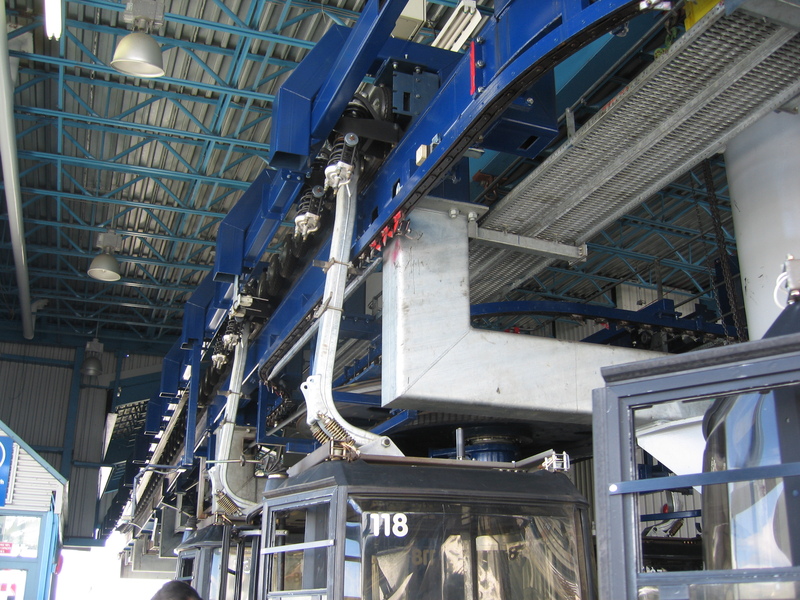 Cabins transfer between the lower and upper section. 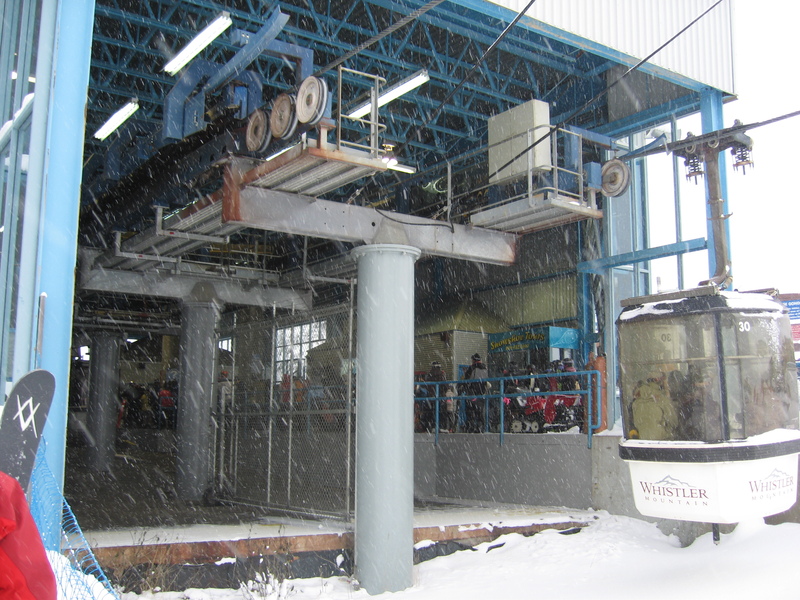 Middle part of the lift line. This lift is practically a fossil when you look at its operating hours and its age. A mechanic was telling me this summer that they’d replaced just about every component of the lift when they replaced the cabins. At some point, they’re probably just going to have to replace it. 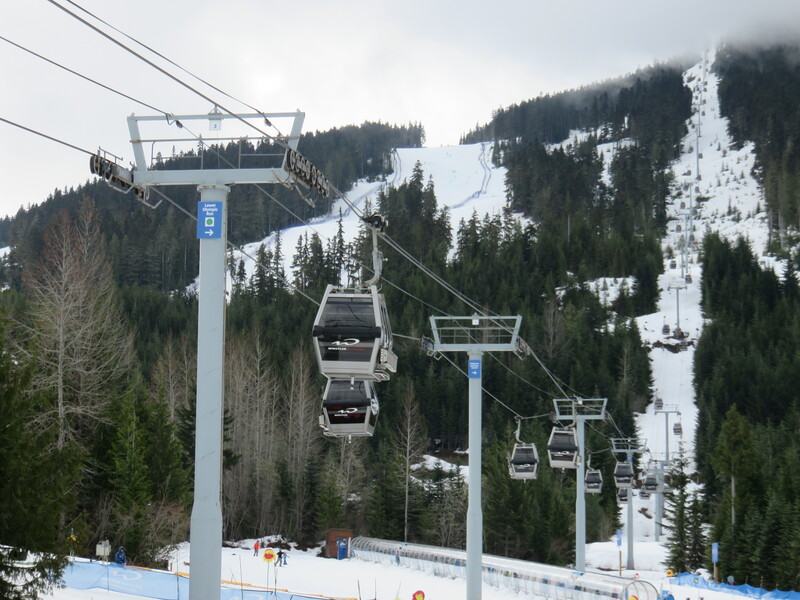 Wonder how they’ll go about doing that, seeing that its such a major part of Whistler’s massive lift network all year. They had it pretty easy with Blackcomb Gondola in that access via Blackcomb was something that wasn’t necessarily a must-have (though admittedly it was pretty inconvenient in the summer.) 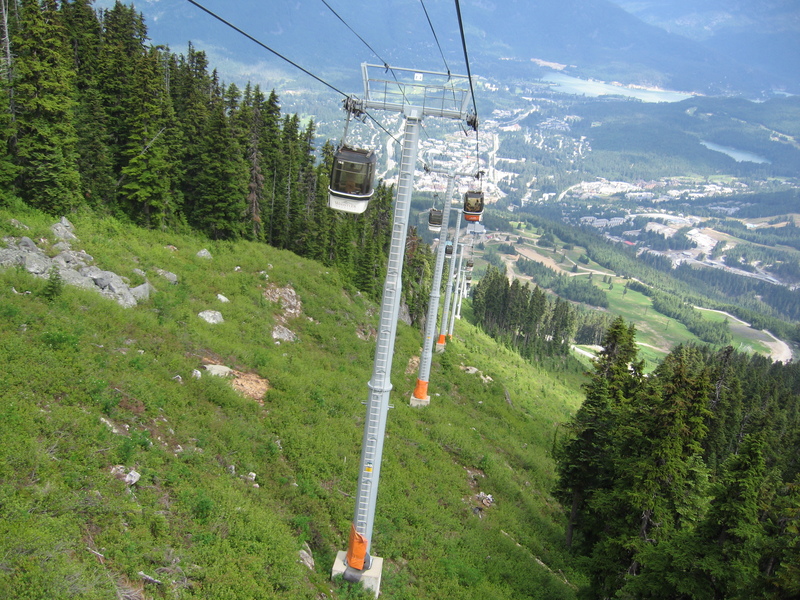 Whistler Village Gondola provides access for both hikers and bikers and is the main way people get up. 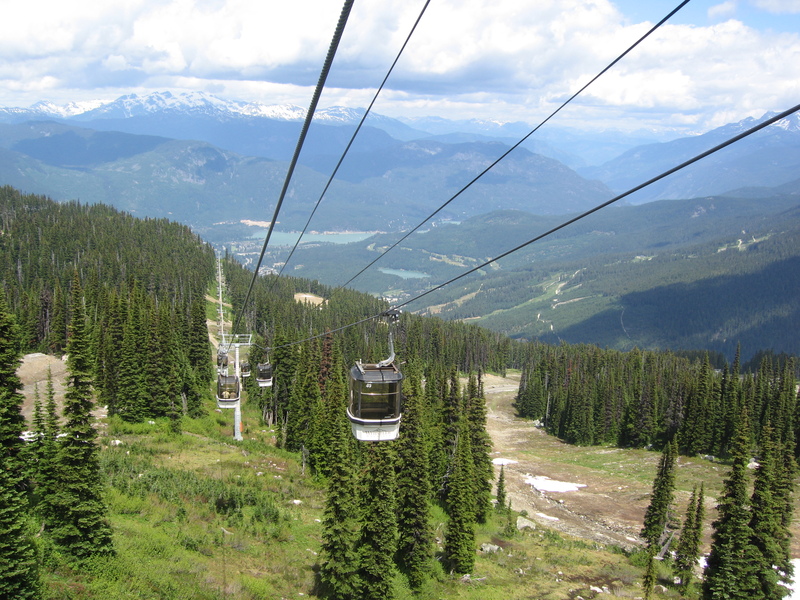 Not to mention, I think most people in the summer tend to prefer Whistler for the fact it tends to have more area to cover in the hiking trails, more attractions for tourists, and the obvious one being biking. 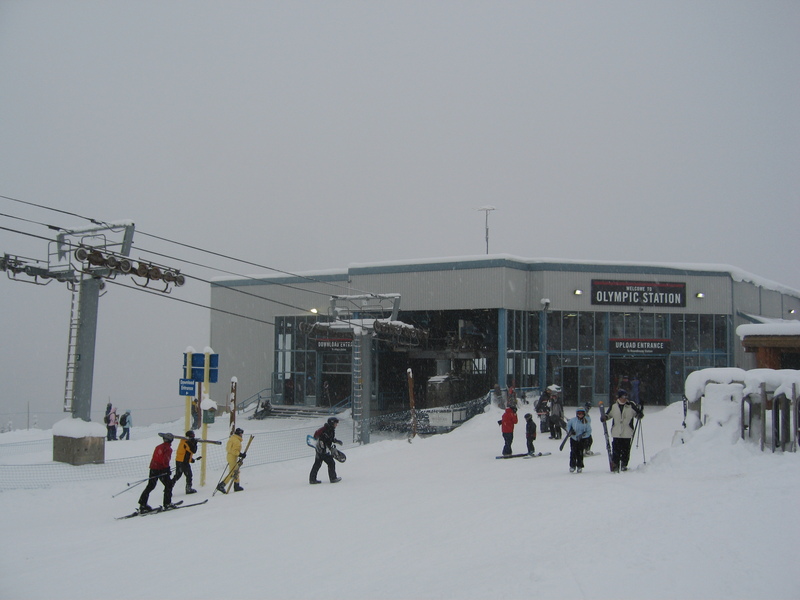 There’s not much room at the base of Whistler Village with the large building that the gondola is part of so they couldn’t do what Silverstar did with their gondola, (and not to mention they’d probably want to keep many of the current facilities at the top, bottom, and midstation.) 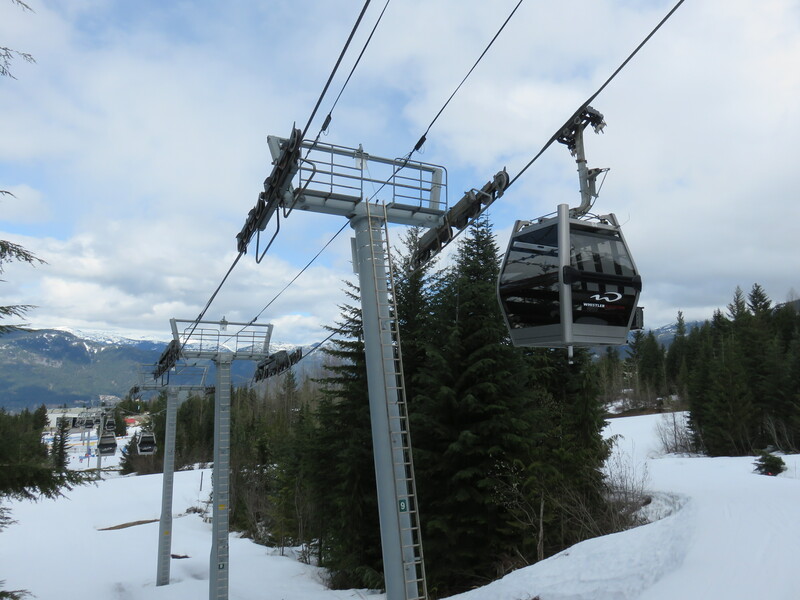 meaning they’d probably have to start after ski season, and leaving the gondola closed for the summer. But they couldn’t due to the fact that it’s a far too crucial piece of that network to close off for an entire summer, so the question is: What the hell would they do? I understand that Fitzsimmons and Garbanzo don’t reach Peak 2 Peak (roundhouse), but they could still use Fitzsimmons and Garbanzo for recreational purposes like mountain biking. 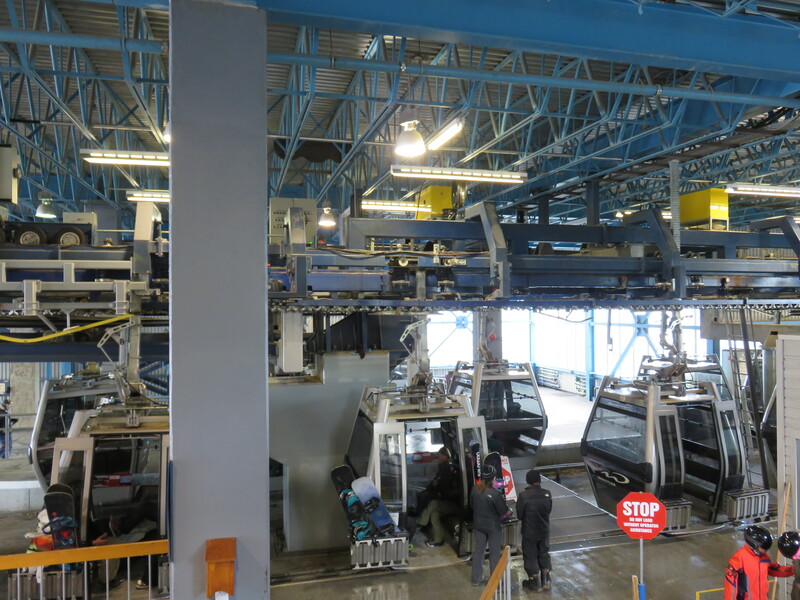 The Blackcomb Gondola has been a nightmare for them so far. Not sure if they would want to repeat that process all over again. They replace stage 1 during mud season, leave Stage 2 for winter and the next summer they could replace stage 2 and it would open about half way through the summer. When they replace stage 1, they would have to move the mid-station. 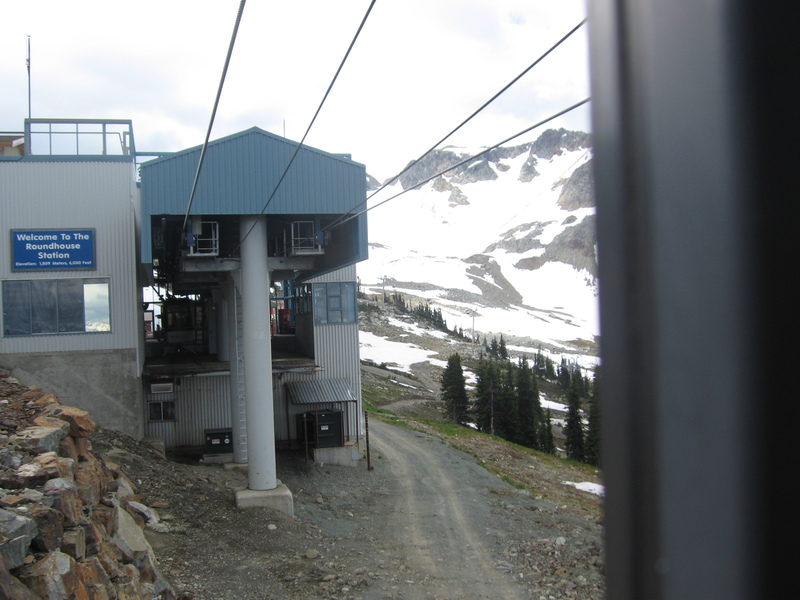 Then they do like the Blackcomb Gondola mid-station and just run the lower half in the summer that the upper part here replaced. When the lower section gets replaced they just put people on Fitsimmons and run Garbanzo that summer. 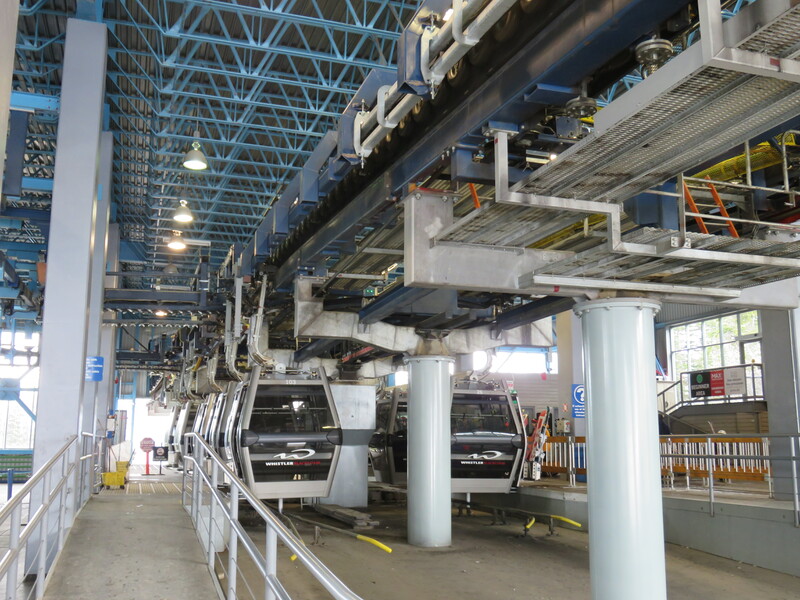 The people would take a shuttle to the mid station of the gondola. 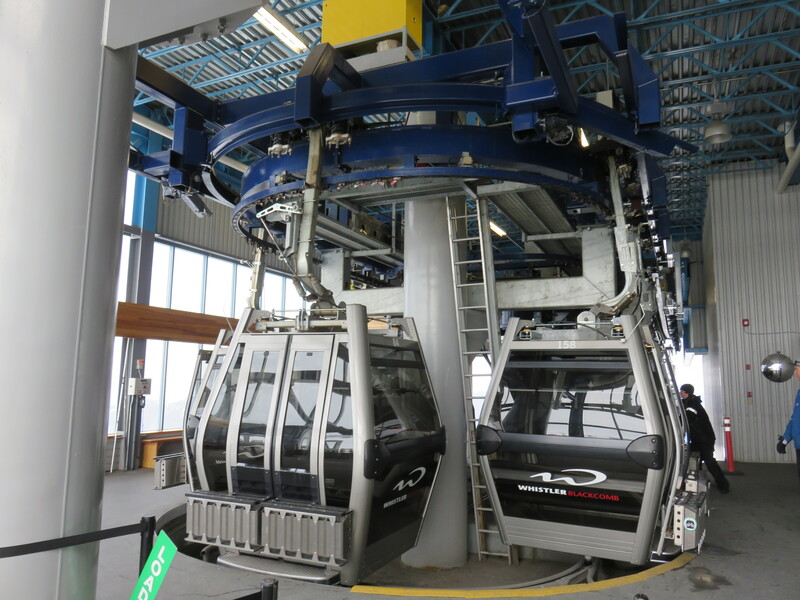 I think a Doppelmayr 10 person gondola would be nice here. 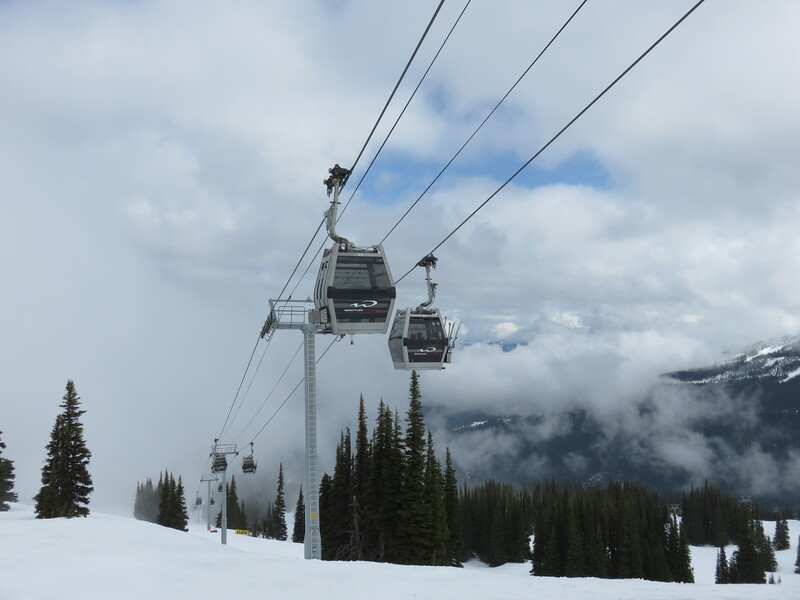 Like the Blackcomb Gondola! The cabins are only a few years old. They just have to do what Steamboat is doing with their Gondola. Replace the grips and contours and sheaves and leave everything else. 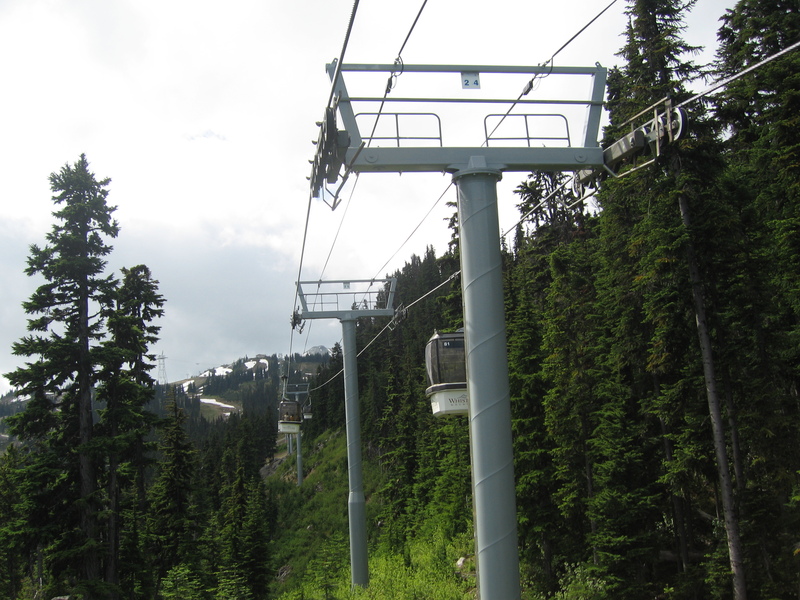 Or people can be routed up the Blackcomb Gondola and then take Peak 2 Peak over. 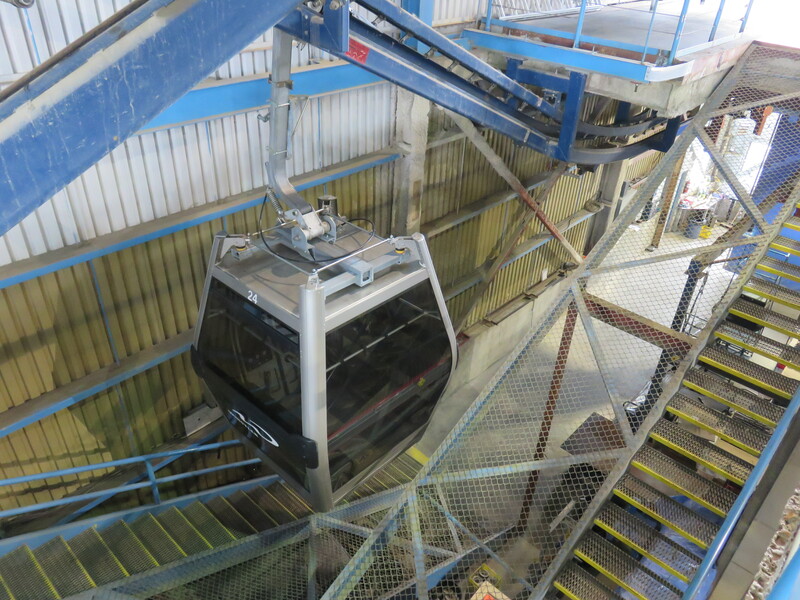 True, but even for doing that with the construction of Blackcomb gondola was a bit of a problem, and this lift gets a lot more traffic in the summer than Wizard and Solar ever did. 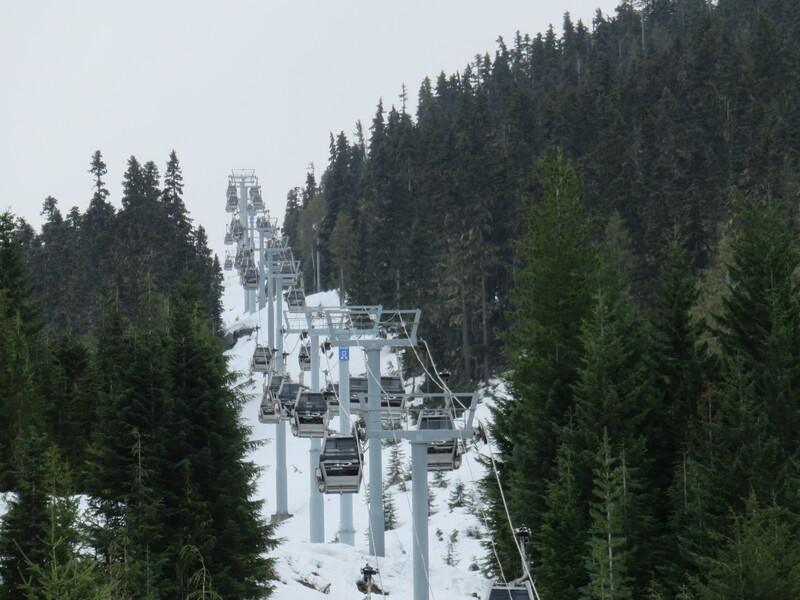 I would imagine a lot of people would be pretty pissed about having to walk over to Blackcomb to get up, just like a lot of people were when they had to walk over to Whistler to get up. 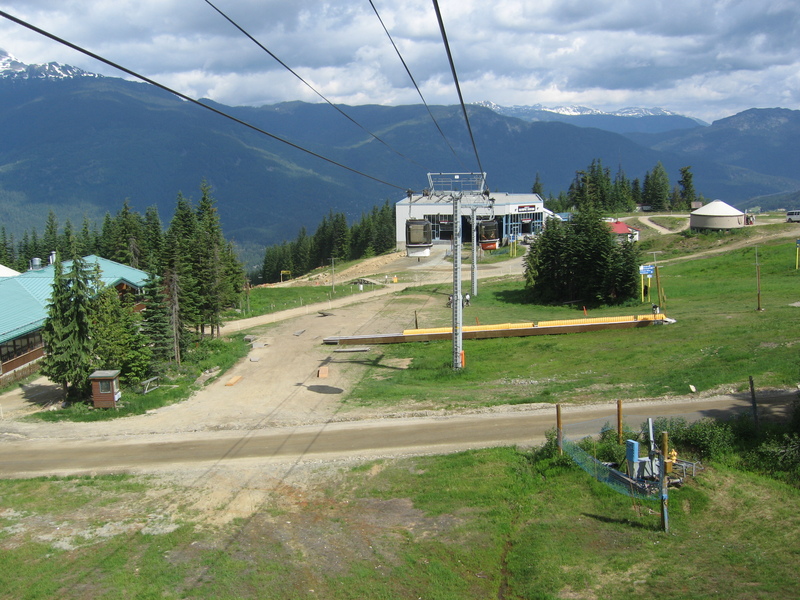 Plus, you gotta consider the bikers too, since there’s still a lot of biking going up to Roundhouse and up to the peak, Taking out the gondola as a way all the way up would be a big blow to the biking season too. As far as cabins go, I wouldn’t put it past them if they didn’t end up using them. 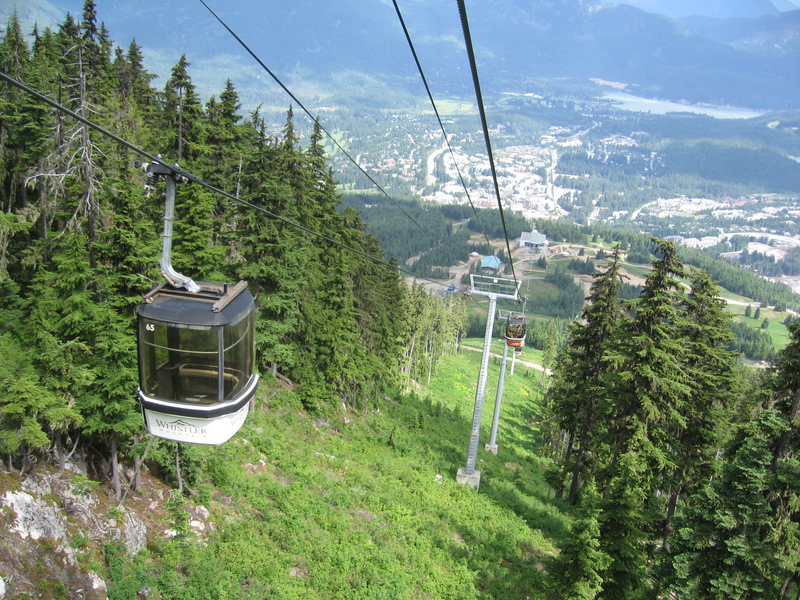 Whistler Village gondola is pretty much the central way up both in the summer and winter, and I’m willing to bet that if they were to replace the lift, they’d likely go for a 10, 12, or even a 15 passenger gondola here. I wouldn’t be surprised if they went with a D-Line or something as well. 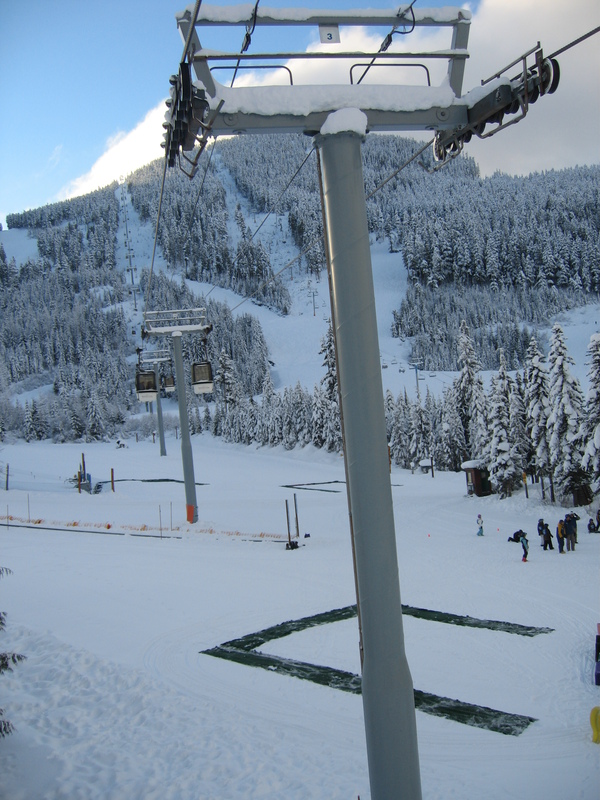 This lift is such an essential piece for Whistler’s operations and making something so fancy and high capacity wouldn’t be unheard of. It’ll be interesting to see what they end up doing with this lift when the time comes that it’s due for replacement.